The home inspired high-end hotels from Cabo to Dubai. 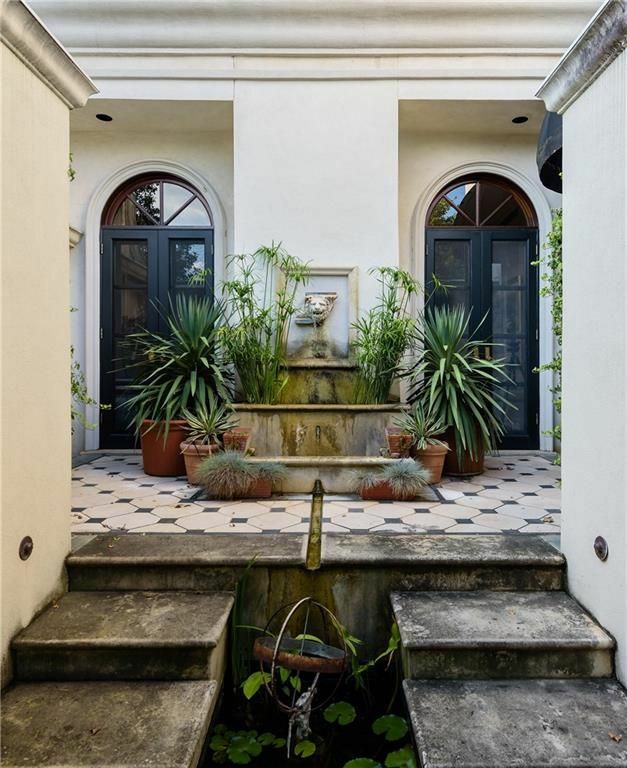 If, while perusing the slideshow for 4017 Hawthorne Avenue, you thought to yourself, “Surely this home is actually some sophisticated boutique hotel and not a place a person could actually live,” that would be fair. The impeccably appointed home exudes the kind of sanctuary-like feel normally reserved for a getaway. There are fountains, golden lion heads, and palm trees indoors. There are chandeliers, mirrors, and more of those lion heads outdoors. But there’s another reason a boutique hotel might come to mind: the lighting. 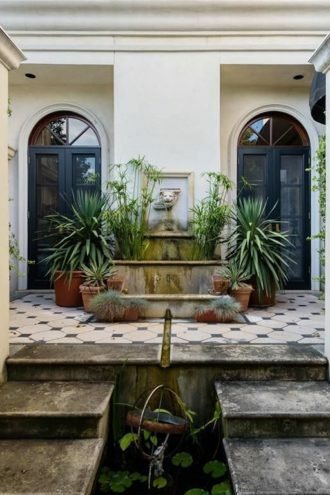 According to the listing, this 1920s home was the inspiration for renowned lighting designer Craig Roberts, the gentleman whose design firm lit The Joule in Dallas, One & Only Palmilla in Cabo, and the Bowery Hotel in New York. Roberts is recognized for integrating lighting into the architectural design of a space to avoid using typical down lighting. 4017 Hawthorne Avenue, with its ubiquitous skylights, French doors, and mirror-lined rooms, is a perfect match for that innovative style. The icing on the well-lit cake: its location on a quiet, tree-lined street just outside the boundaries of Highland Park.